Springboard Excerpts | Read and Soar: "A great book to read when on holiday." About the book Stuart lives in Spain and is the author of three books. 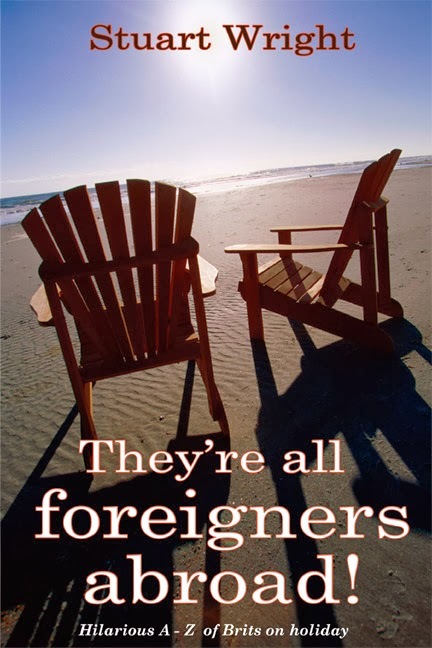 His second book ‘They’re all foreigners abroad’ published by Pneuma Springs is about YOU on holiday. What is it that makes us Brits stand out from other tourists? Let’s face it; we British are not difficult to take the mickey out of whilst on our hard earned holiday. Observational humour is real humour and you are definitely within the pages of this book!.